Our Originals nappies are made with a soft waterproof outer fabric and are lined with a plush 70% Bamboo/30% organic Cotton material and feature a double opening pocket design for ease of washing. 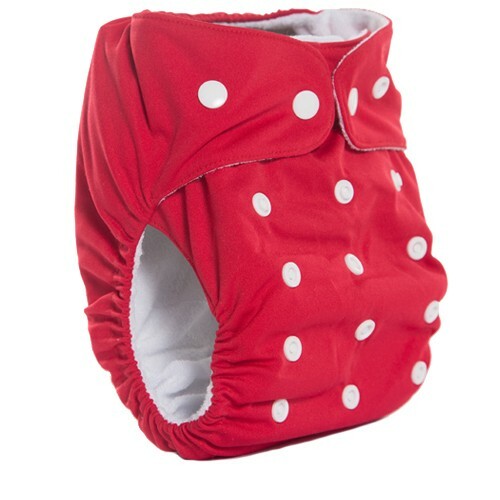 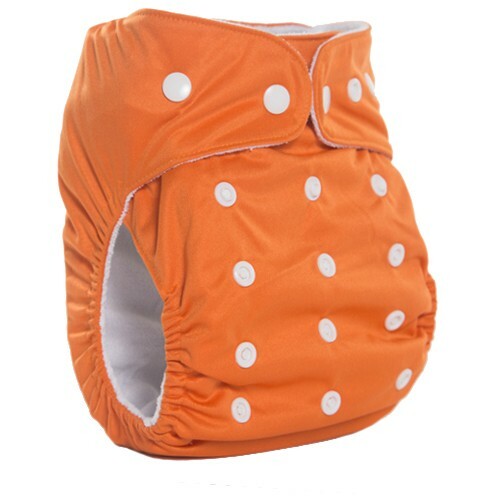 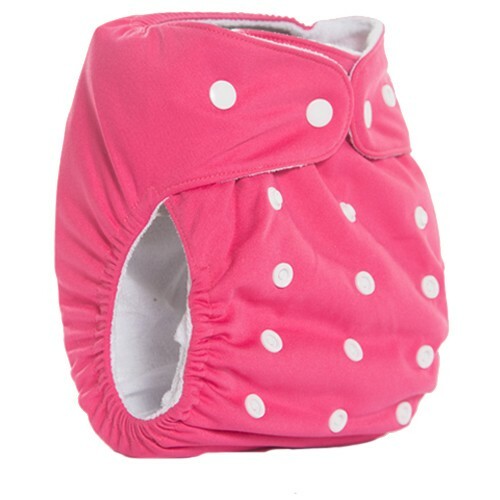 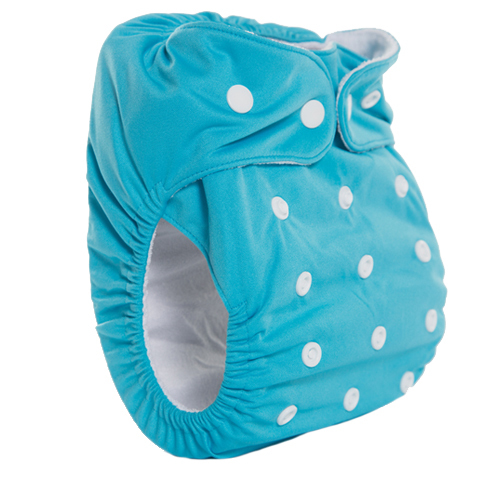 One size only and fit most babies (approximately 5 to 17kgs). 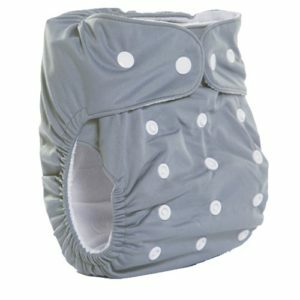 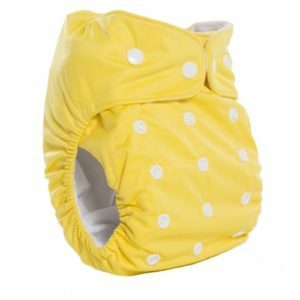 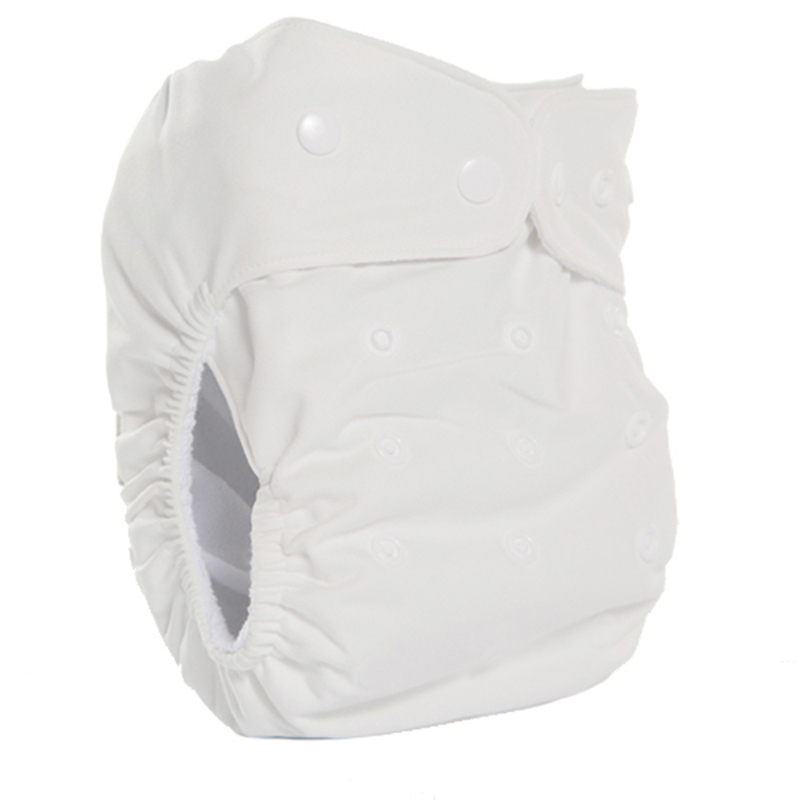 Each nappy comes with two absorbing inserts. Please choose below between Bamboo, Hemp or Microfibre Inserts. 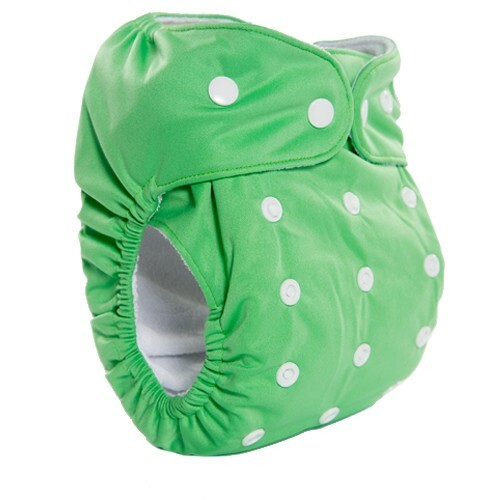 Each Nappy comes with 2 Inserts. 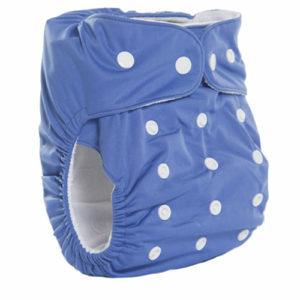 Please choose between Microfibre, Bamboo or Hemp Inserts.